We provide storage facilities throughout Oklahoma for our customers. Additionally, we offer our management services for storage business owners! 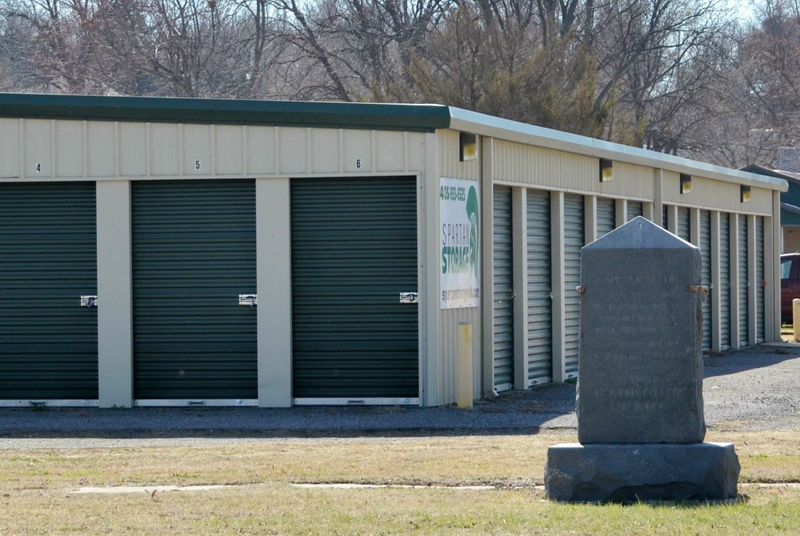 Our storage units can be found in Tulsa, Ada, Elgin, Shawnee and Stratford. All of them have easy access to highways and popular landmarks. Our locations are convenient to many other nearby communities, such as Catoosa, Chickasha, Anadarko, Lawton, and Pauls Valley. Our facilities offer drive-up access, parking spaces for your vehicle, and many other features. We want our customers to have a suitable storage solution and we work hard with that goal in mind! Our storage units offer a variety of options designed to provide our tenants with a great experience. With our ground level, drive-up accessible units, you’ll have an easy time moving your items between your vehicle and your rental. We have a variety of parking spaces that are ideal to accommodate your RV, car, boat, or any other vehicle you might have. Our managers will answer your questions and help you throughout your renting experience! Do you have a storage business, but feel you lack the necessary expertise to run it in the most efficient way? Perhaps you don’t have the desire or manpower to focus on its daily operations? Maybe you’re already successful but want to improve your results and attract more customers. Our experience in the self storage industry allows us to bring you a wealth of knowledge and resources. Get in touch with us if you're interested in partnering!